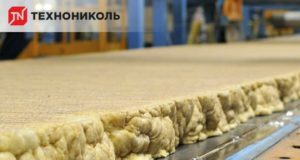 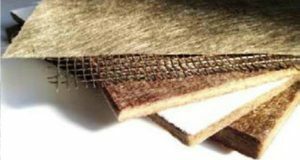 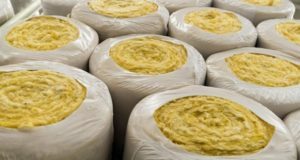 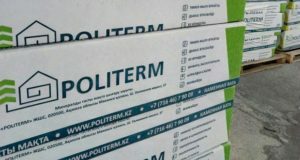 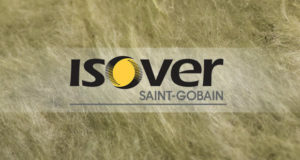 The whole range of ISOVER’s mineral wool insulation has been certified according to the new GOST 32314-2012 so it meets now the modern standards of quality. 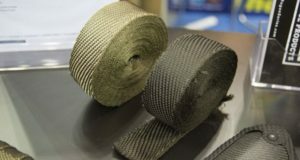 The developers assert that a new line of basalt heat insulation includes automotive and racing industry products, which do not fade exposed to the heat. 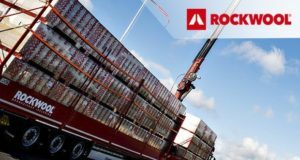 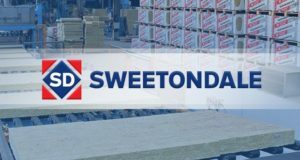 Stone wool thermal insulation will be produced in the east of Sweden, so ROCKWOOL has acquired 180,000 square metres of land there to construct a manufacturing facility. 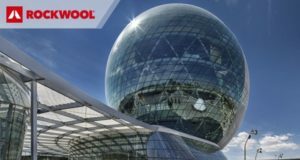 Stone wool thermal insulating material was used when constructing Nur-Alem, a 100-meter-high and 80 meters in diameter spherical building, erected in the capital of Kazakhstan, Astana. 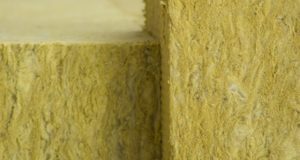 Thermal insulation of building envelope is very important in energy saving: a growing interest is focused on using insulating recycled and sustainable materials.